Texsteam Series 3700 Chemical Injectors are pneumatically powered and designed for handling many types of aqueous solutions and other chemicals. Single or double-headed units with three volume adjustments are available in a wide variety of models. Injection pressure to 1500 psi can be achieved with air or gas pressure as low as 50 psi. Units can be furnished with or without reservoirs (5 or 10 gallon, other sizes available upon request). 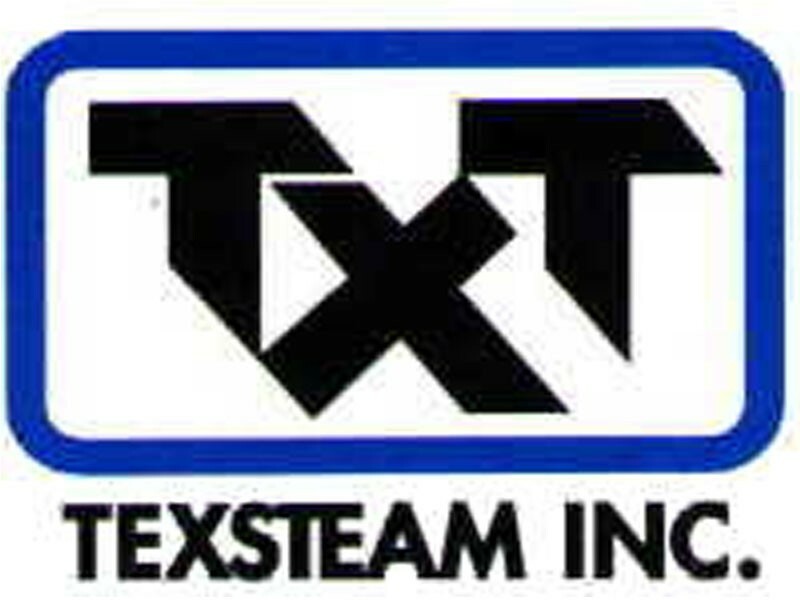 Texsteam 3700 injectors feature a unitized gas motor and pump. The gas motor operates in an enclosed oil bath.All motor and pump parts are fully protected against dirt and the elements. The 3700 series efficient ratchet-type mechanism is noted for its long-life and accurate control.